Curious about the classes, workshops and other programs at the GPAC? Teaching Artists representing many of our offerings will be on-hand. You can see demonstrations, ask questions and even register on site. Come out and see all that the GPAC has to offer! 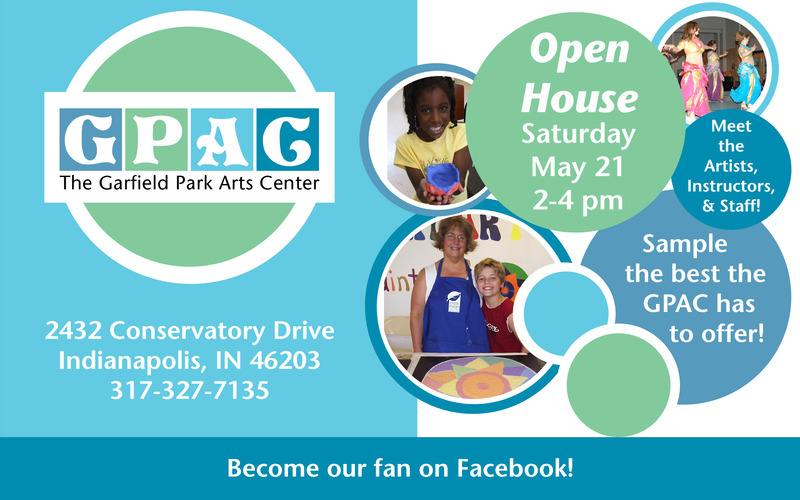 Saturday, May 21, 2-4pm. « Drum Circle this Sunday!